I finally changed the name of my blog. I’ve been wanting to for awhile since everything else was “Joiebutter” anyway. Pois-Rouge was nice but didn’t roll off of my very American tongue. Joy is one of my favorite words. It’s better than, more than happy… it’s joyful. But I do think it looks prettier spelled “joie”. When I was little I wanted a nickname and the only thing I got for Vanessa was “Vanna” and “Vinesse” (you know, like the shampoo, Finesse) so I picked Joy… and spelled it Joie. Butter … oh butter. I used to think it was the grossest thing ever. But I soon wised up and going to France sealed the deal. 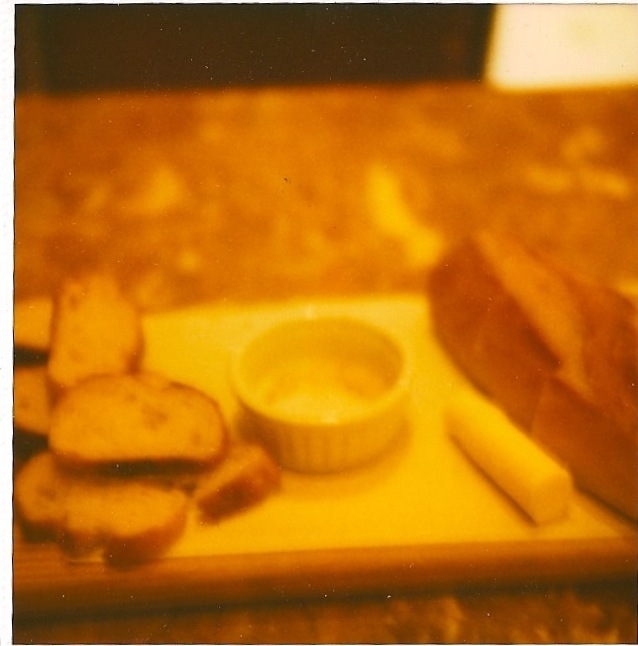 We ate amazing meals every day but the bread and the butter was enough to keep me happy. SO GOOD. But no, this is not going to become a blog about butter… seriously. And I like the way they sound together. Joie and Butter. That’s all. Basically me, just needing a little change in my life so I’m starting with the blog. Can it become a blog about butter? whatever you want my butter loving friend!